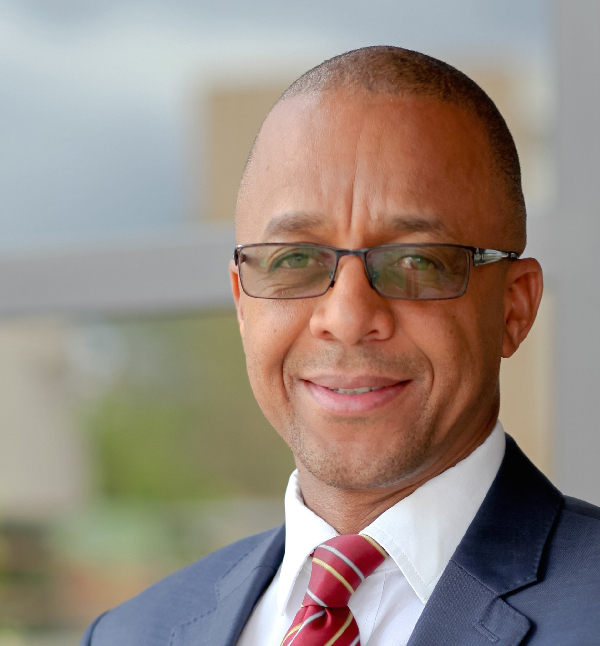 THE Bank of Namibia (BoN) today held its bi-monthly Monetary Policy Announcement meeting where it reported that the repo rate was left unchanged at 6.75%. 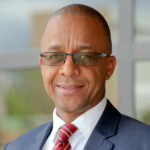 BoN Deputy Governor, Ebson Uanguta, noted that the bank maintaining the repo rate for prolonged periods is a good move as it keeps the cost of capital affordable, in contrast to past situations where interest rates exceeded 10%, making it cumbersome to service debt for individuals and businesses alike. Uanguta further stated that global factors such as the possible collapse of the China/US trade negotiations, escalation of trade tensions to other countries and a no-deal withdrawal of the UK from the European Union could cause business uncertainty, thus leading to a depressed investment environment. Uanguta further stated that although domestic economic activity slowed during the first two months of 2019 compared to the same period in 2018, the economy is expected to emerge from deficit on the back of sectors such as Wholesale and Retail, communication, as well as manufacturing. He added that as from 31 March 2019, the stock of international reserves stood at N$32.6 billion, compared to N$30.7 billion reported in the previous MPC statement. This amount of international reserves is estimated to cover 4.3 months of imports of goods and services. “At this level, the reserves are sufficient to protect the peg of the Namibia Dollar to the South African Rand and meet the country’s international financial Obligations,” Uanguta said.